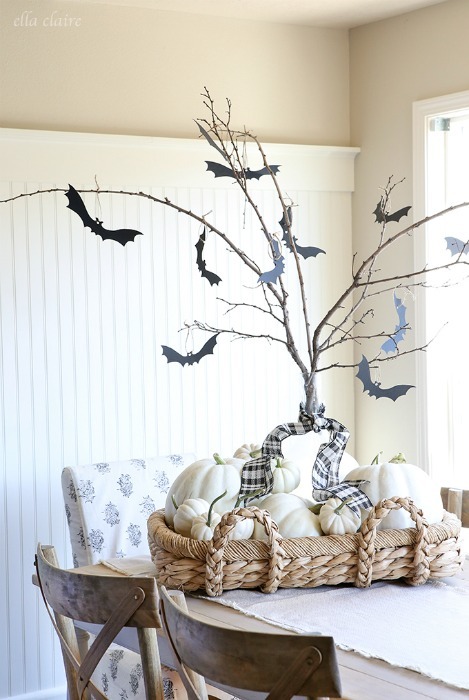 I just love decorating for Halloween! 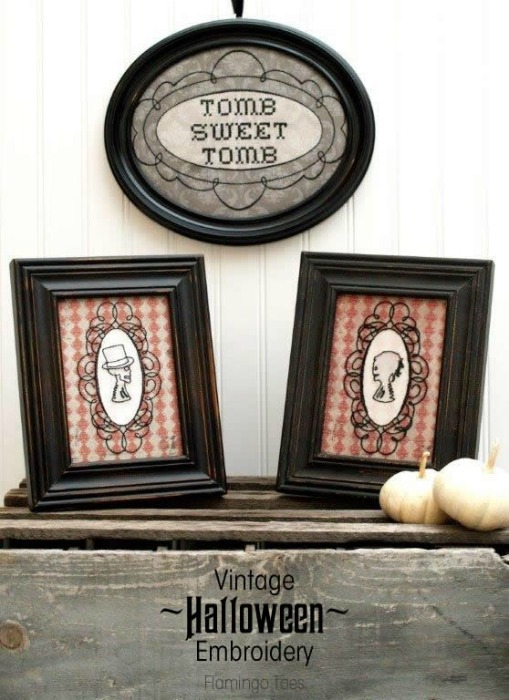 Sometimes I love to make things by hand or buy something cute. 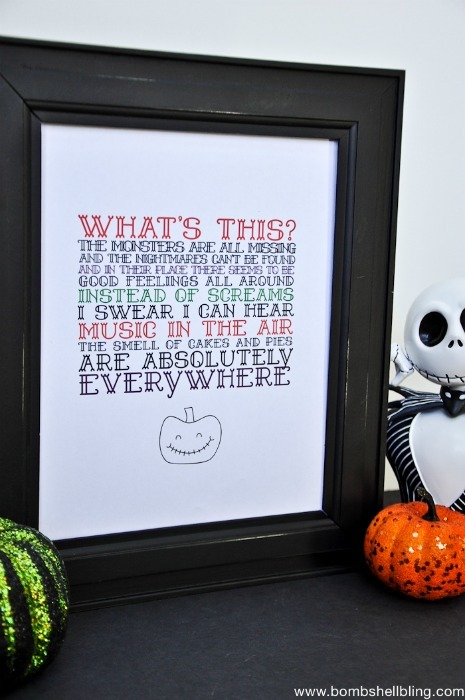 Sometimes when time is tight I love it when I can just print something cute out to decorate with. 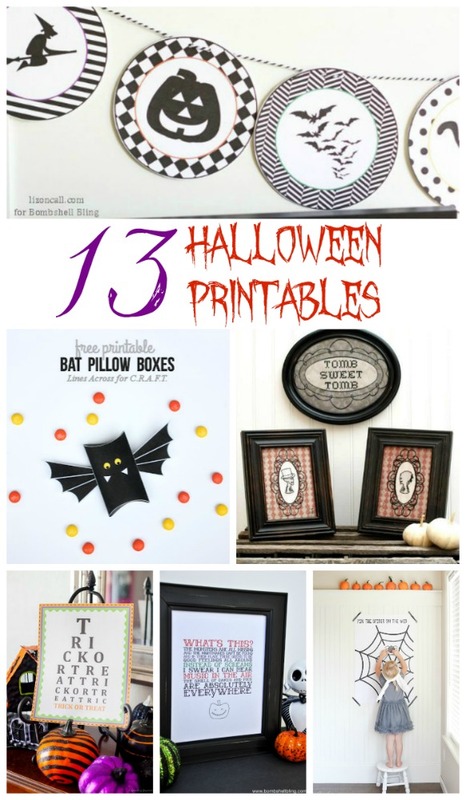 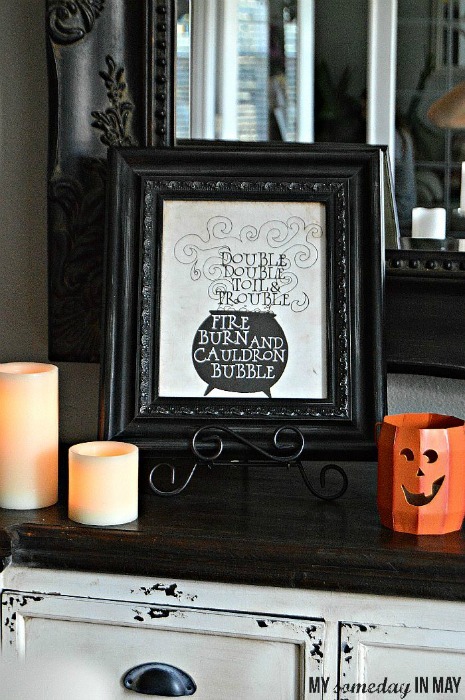 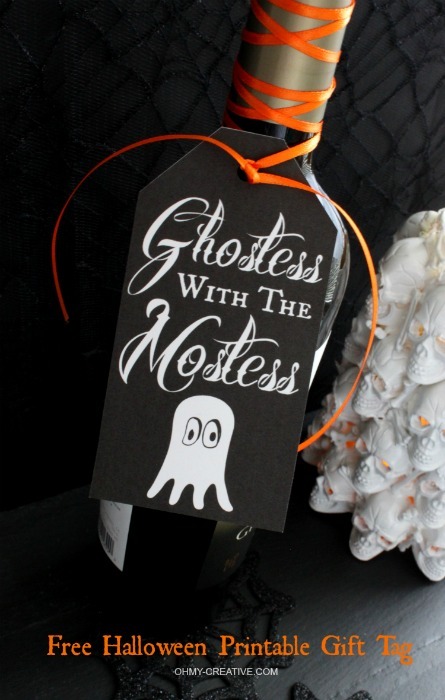 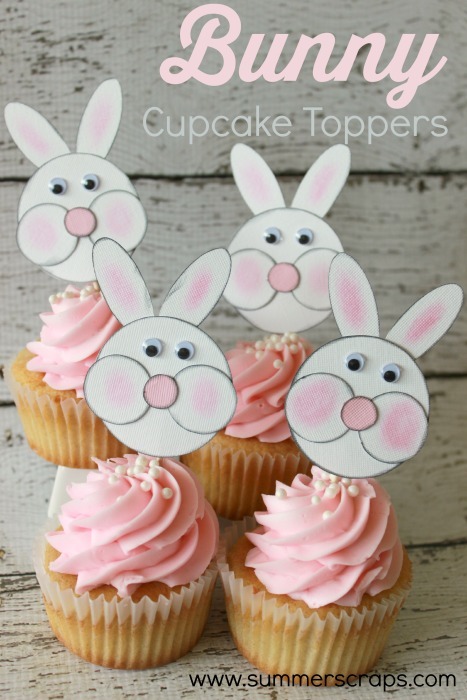 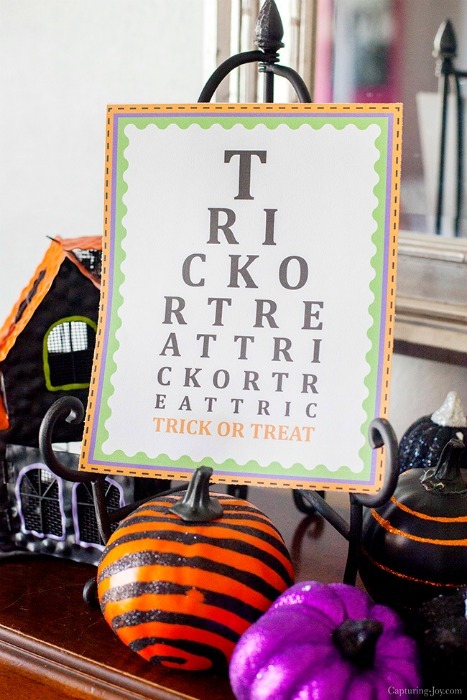 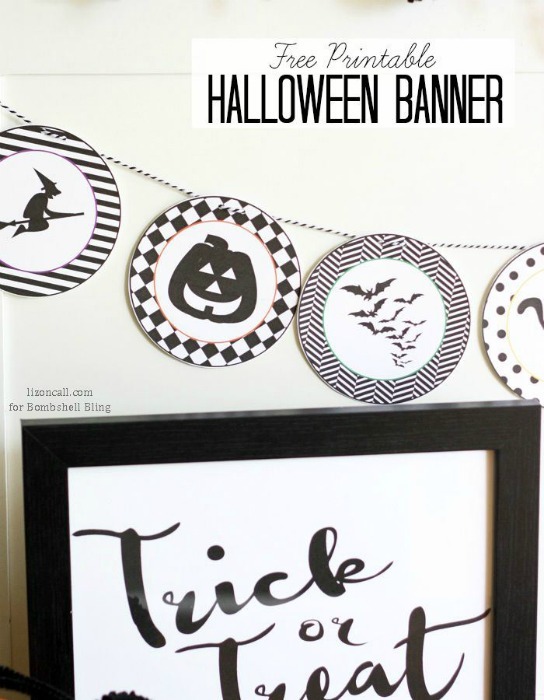 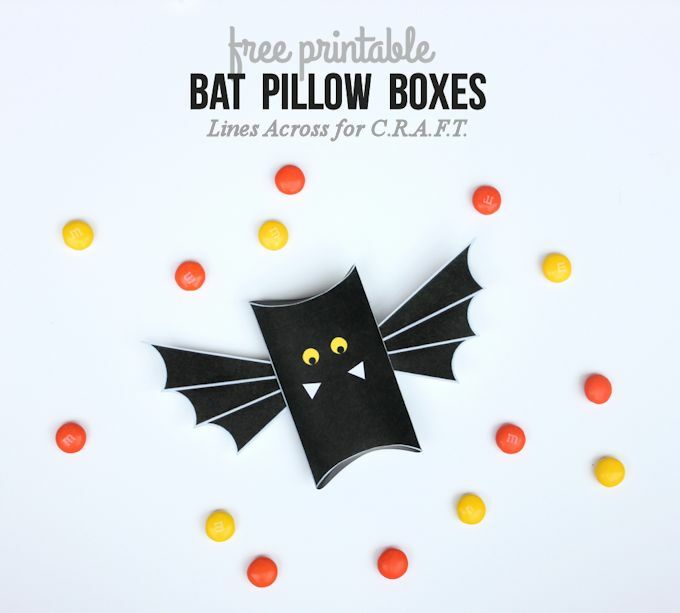 So I thought I would share some fun and spooky Halloween Printables. 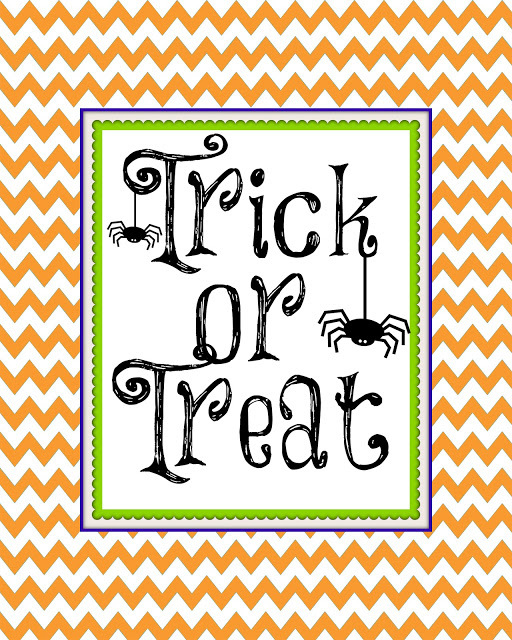 I hope you find something you can use for your home.